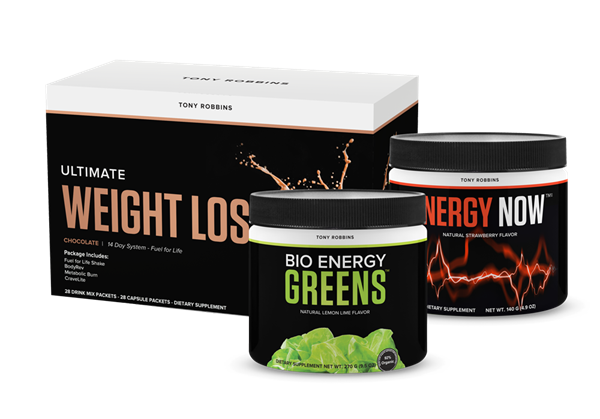 Discover the 3 high quality, medical grade health supplements that keep Tony going strong, all day (and year!) long. One of Tony’s own daily mainstays. So how does this blend of fruits, vegetables, vegetable juice powders, and extracts leave other green food supplements behind? 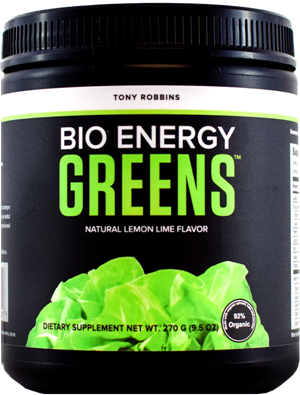 BioEnergy Greens have over 90% active ingredients instead of the 40-60% filler found in other brands. BioEnergy Greens are made with 92% organic ingredients. BioEnergy Greens are 100% non-GMO, vegan and grown in California. BioEnergy Greens have 0% alfalfa, which is shown to aggravate autoimmune conditions like lupus. *Usually alfalfa is cut and dried to may hay. Hay is for horses, not people! Just 1 serving of BioEnergy Greens = 4 servings fruits + vegetables. Contains no added sugar or artificial sweeteners, legumes, corn, gluten or animal products. The pre-workout formula that works for energy and increased focus with no crashing or jitters afterwards. The highly researched brain nutrient Acetyl L-carnitine (ALCAR) is naturally produced in the body.  This form quickly enhances mental focus, energy, and motivation. Multiple studies demonstrate the ability of Adenosine-5’-Triphosphate (here as PEAK ATP®) to increase strength and power, support recovery, and reduce muscle fatigue. The combination of L-theanine and caffeine in a 2:1 ratio stimulate and boost mental alertness, create a clean and calm focus. Caffeine gives you the boost, but L-theanine’s calming effects reduce the anxiety, insomnia, and other potential downsides. N-acetyl-L-tyrosine helps alleviate stress and stimulates the brain, supporting your optimal sports performance. This nutrient also improves workout intensity and helps prevents overtraining. 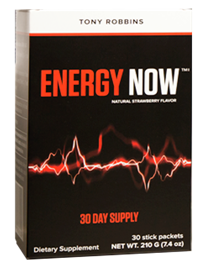 What makes this different than other energy drinks? Other pre-workout formulas and energy drinks depend on caffeine and sugar for their boost. This sweetener increases your endorphins and makes you feel good… but when your blood sugars drop, irritation, fatigue and crankiness take over.  Caffeine is a stimulant that increases alertness, improves reaction times and increases physical performance. 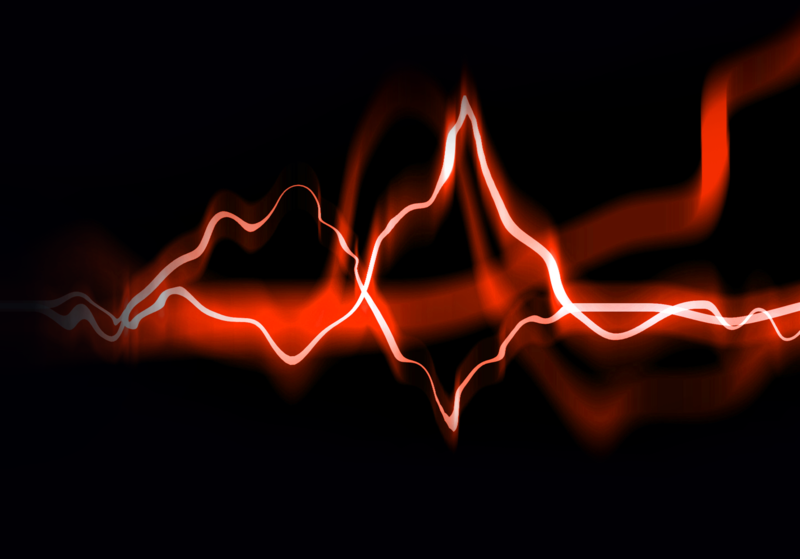 High doses or just caffeine on its own can lead to jitters, a racing heartbeat, insomnia, irritation and more. Instead of sugar, Energy Now pairs caffeine with L-theanine (which naturally occurs in tea), which buffers the potential jitters and crashing that too much caffeine and sugar bring. Higher outputs = higher intensity exercise = better you. These carefully selected brain nutrients can significantly help increase performance level for workdays and workouts. 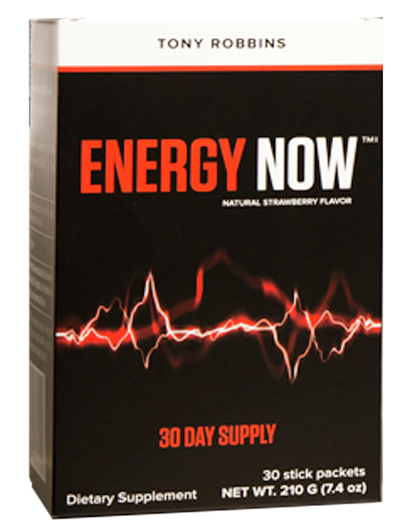 Energy Now stimulates the brain and not the adrenal glands. As a result, you get energy, drive and mental focus without the negative side effects of other energy formulas. A complete plan to help you lose weight and maintain muscle so the weight stays off. Say goodbye to yo-yo dieting. Each Fuel for Life shake has only 6 grams of net carbs. Each Fuel for Life shake has 16 grams of protein made from non-GMO peas. 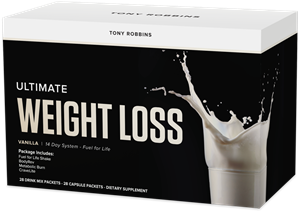 Ultimate Weight Loss contains zero stimulants, fructose, artificial sweeteners, dairy, gluten, soy protein lactose or animal products. This is not a calorie restrictive diet or fasting program. Instead its focus is to enjoy clean, healthy food and form lifelong habits. Fuel for Life shakes are a vegetarian meal replacement that keep your muscle metabolism high, making it easier to lose fat and keep it off. Features easily digestible pea protein from non-GMO, North American grown yellow peas to maintain or increase lean muscle mass. 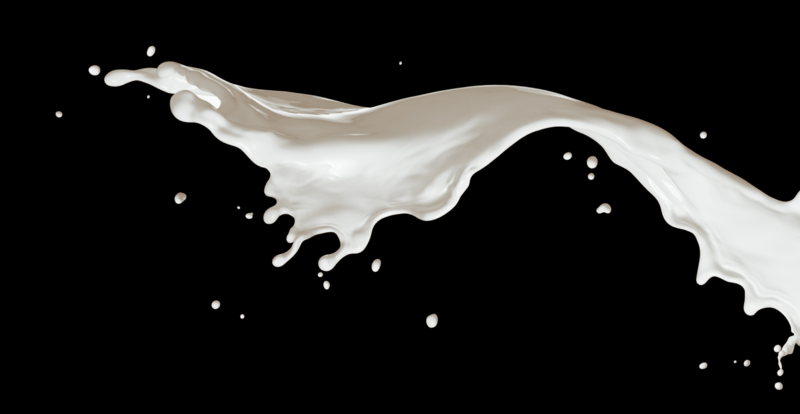 Contains a high level of vitamins, minerals, antioxidants and plant phytochemicals. 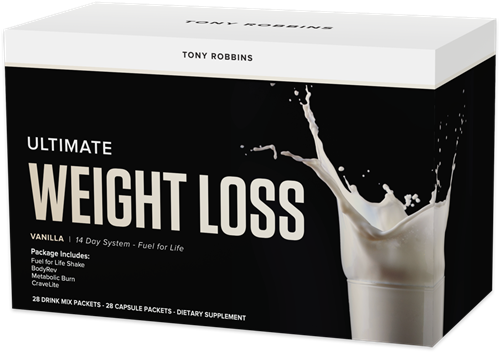 Ultimate Weight Loss Capsule Packets safely raise metabolic rate with no stimulants, helping you convert stored fat into usable energy, improve the body’s fat metabolism and maintain blood sugar balance. Sweetened with stevia, not sugar, with a choice of chocolate or vanilla flavors. Full program safe to repeat until you reach your goal weight.